The eventual date when iOS 6 becomes officially available is getting closer with every passing day – Apple has just released the Beta 4 version of its latest mobile OS! The fourth Beta of the software is now available to all registered developers to participate in the bug identification/fixing process. This guarantees that the final product will definitely be faultless! 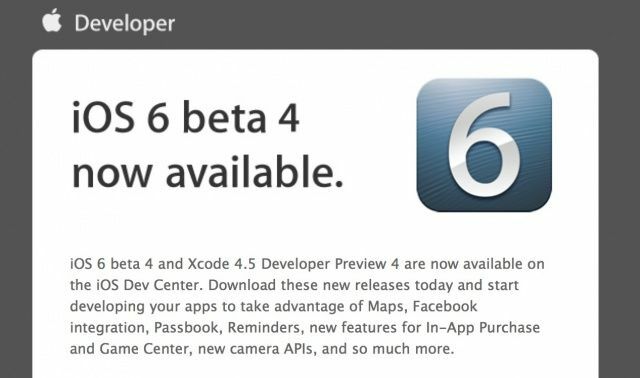 The iOS 6 Beta 4 update is available via the developer member center for those who have a registered Apple ID connected to a paid development account. Along with the way of accessing the beta via iTunes Connect, OTA update is also available for those who already have the beta installed on their test devices. With Apple getting closer to the new hardware release in September, the company should ensure that everything is in perfect shape in its software side, so the iOS 6 latest Beta is expected to bring more stable and noticeably enjoyable experiences. 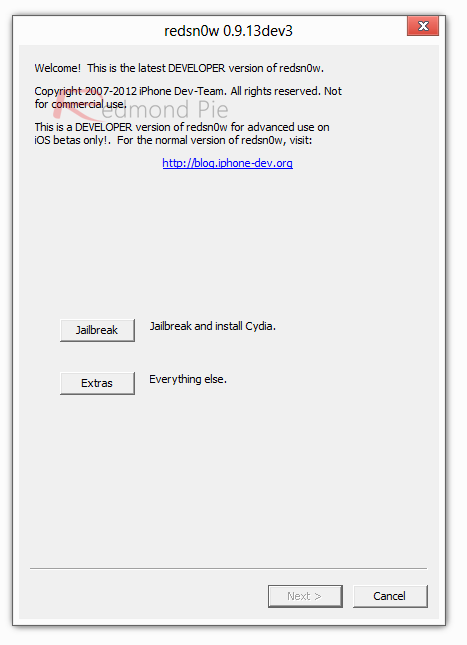 The thing to note is that the jailbreak is for beta software only, as the iOS 6 is yet only available for the developers. For those still interested in the process, here is the complete guide on how to free your devices. 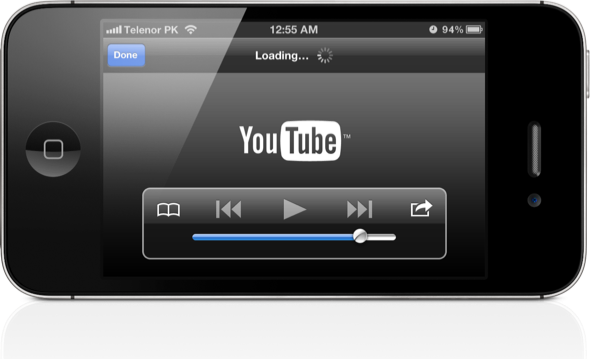 Some suggest that Google is planning to build their own YouTube app for iOS, which will reportedly be available for free from the Apple App Store, similarly to Gmail and Google Drive apps. On the other hand, this removal may lead us all to the beautifully designed remote YouTube app, in difference with what was present in the iDevices before recent the removal.